Book Steve Rayner as a keynote speaker. Steve Rayner is James Martin Professor of Science and Civilization at Oxford University and former Director of the Institute for Science, Innovation and Society, where he also co-directed the Oxford Programme for the Future of Cities and the Oxford Geoengineering Programme. 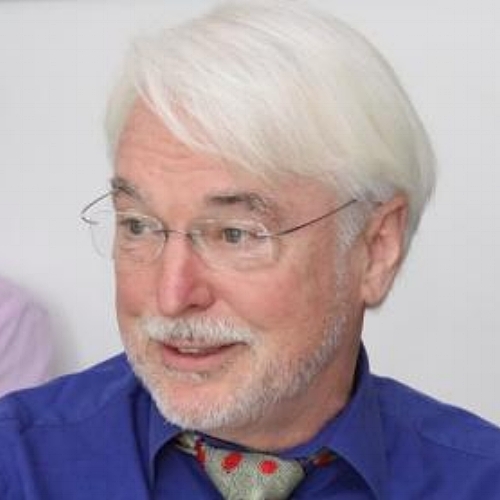 Steve Rayner is James Martin Professor of Science and Civilization at Oxford University and former Director of the Institute for Science, Innovation and Society, where he also co-directed the Oxford Programme for the Future of Cities and the Oxford Geoengineering Programme. He was formerly Honorary Professor of Climate Change and Society at the University of Copenhagen and Senior Fellow at The Breakthrough Institute, a non-partisan environmental NGO based in California’s Bay Area. He previously held senior research positions in two US National Laboratories and has taught at leading US universities, including Cornell, Virginia Tech, and Columbia. Steve has earned a global reputation for his unique cross-disciplinary approach to thinking about the future. What will future cities look like in the context of globalisation, migration, technological innovation and climate change? What role will the cities of the future play economically, politically and socially? Steve describes the impact of urbanisation and green technologies on growth. Steve describes the cities of the future. Steve describes the opposing forces of innovation and inertia present in every city.